Marga model in Camella Bulakan is a 2-storey type, Single-Attached house and lot for sale in Brgy. Matungao, Bulacan. Marga Model has a house floor area of 46 square meters built on a minimum lot area of 60 square meter. 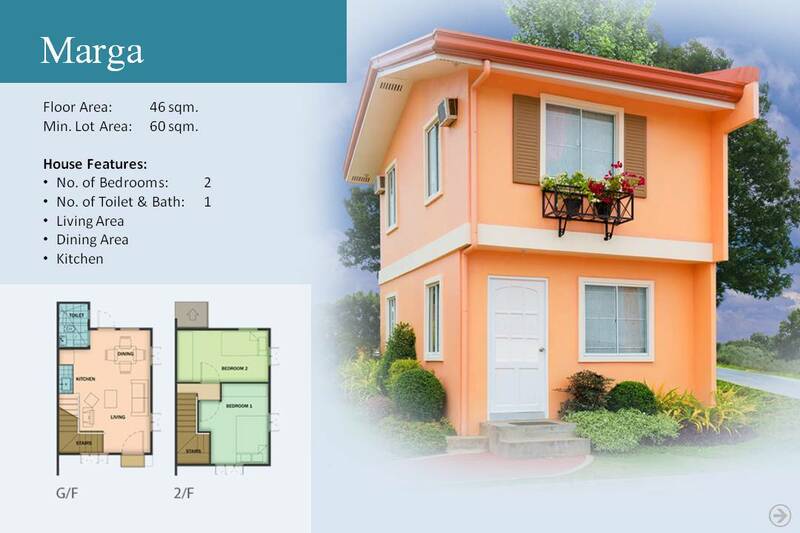 Marga in Camella Bulakan has Two (2) Bedrooms, One (1) Toilets & Bath, living room, dining area, kitchen, provision for service area. 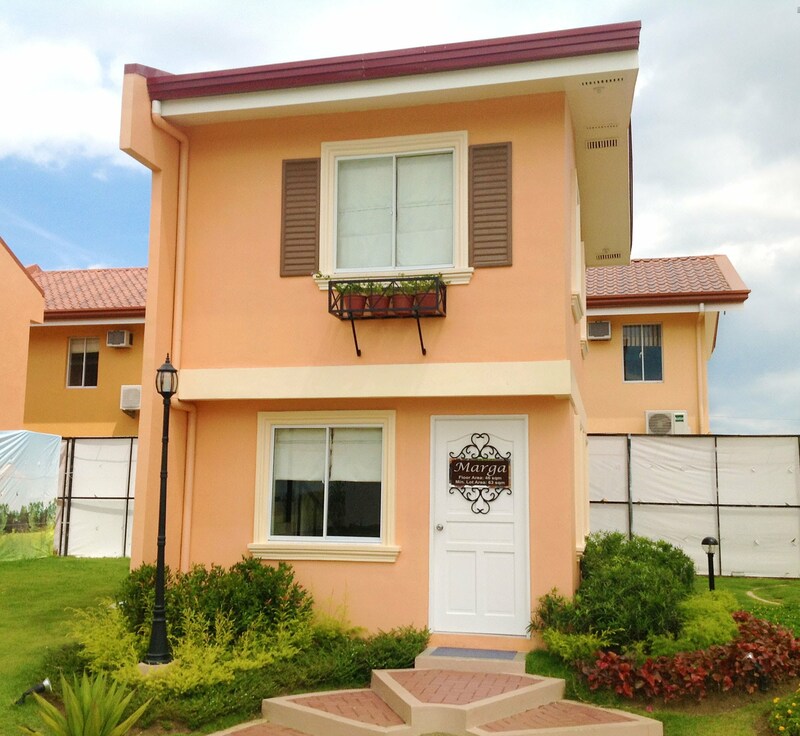 Marga model is exclusively offered in Camella homes premium community, Camella Bulakan is located in Brgy. Matungao, Bulacan. (Boundary of Matungao & Guiguinto, Bulacan) just few minutes away from the Malls, 3 Big Bulacan’s universities such as BSU, CEU, and La Consolacion, approx 40 mins from Manila. MARGA in CAMELLA BULAKAN is a Completely Finished house model. The above photo of the dressed up house is the same exterior turnover finishes and materials for Marga.